Established in 1979, the Skydive Ramblers Drop Zone in Toogoolawah is the #1 choice for skydiving Brisbane and Queensland for more than 40 years! 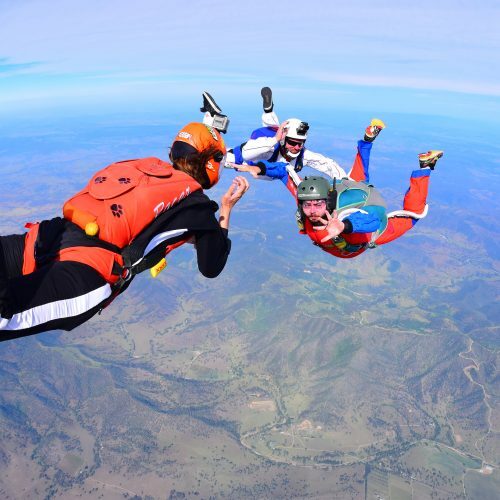 Located just a short drive from Brisbane, Skydive Ramblers is often regarded as one of the Top 10 Drop Zones in the World thanks to its resort-like facilities, training courses, beautiful weather, top-notch aircraft, experienced instructors, and fun atmosphere. If you’re new to skydiving, Skydive Ramblers is an excellent place to Learn to Skydive or try Tandem Skydiving for the first time. 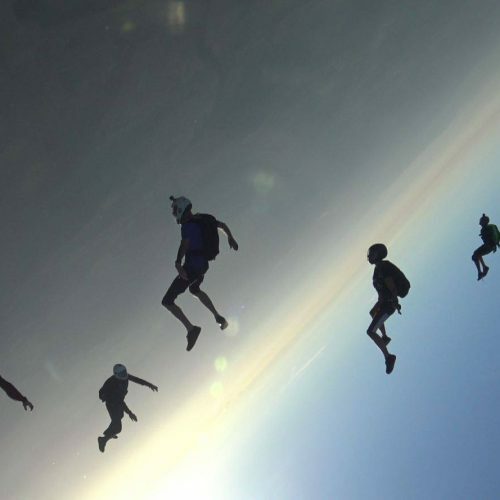 If you’re an experienced skydiver, Ramblers has a very active fun jumper community and an experienced instructional team who can help you further develop your skills through ongoing Learning Curve Camps and Instructor Rating Courses. Skydive Ramblers is a family friendly Drop Zone and children are always welcome. While the adults are skydiving, children can ride bikes, play on the swings, play fooseball, watch videos, swim in the pool or simply watch the parachutes overhead. Check out the upcoming events at Skydive Ramblers! Check out the latest news, articles and blogs right here! We spent eight days at Skydive Ramblers and had great time. Awesome DZ, awesome friendly staff, great airplane and facilities. Accommodation on premises was great and very reasonably priced. We also enjoyed after jumping socialising at the bar on DZ and great food both at DZ and in nearby Toogoolawah town. Skydive Ramblers are wingsuit friendly and there is plenty of landing space around DZ. Highlight of our trip was incredible kangaroo action at landing area - we did literally land on kangaroos and it was great fun :-) There are also wild koalas in the area.